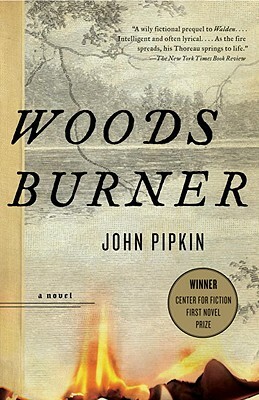 JOHN PIPKIN was born and raised in Baltimore, Maryland, and he holds degrees from Washington and Lee University, the University of North Carolina at Chapel Hill, and Rice University. He has taught writing and literature at Saint Louis University, Boston University, and Southwestern University. He currently lives in Austin, Texas with his wife and son.